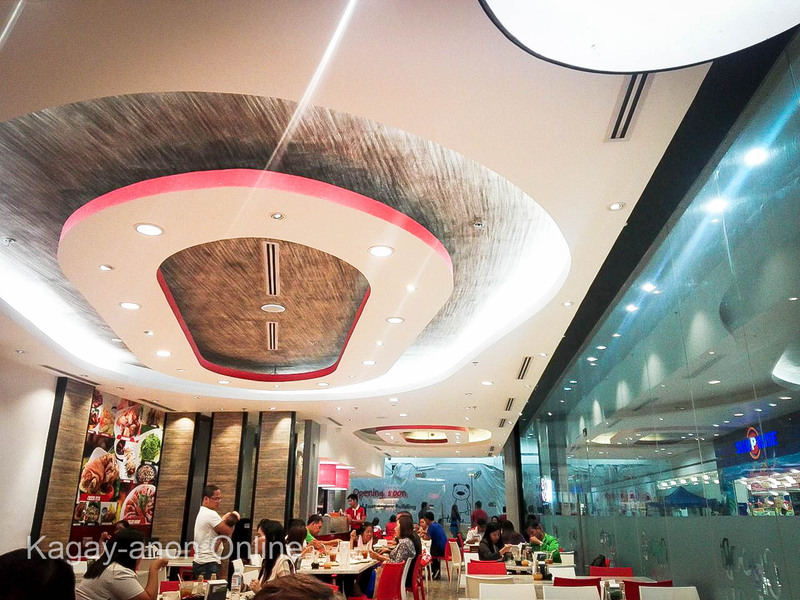 Choobi Choobi, a family oriented casual dining restaurant opened their 2nd branch in Cagayan de Oro City last May 1, 2016 at the 2nd Level East Annex Building of Limketkai Mall. 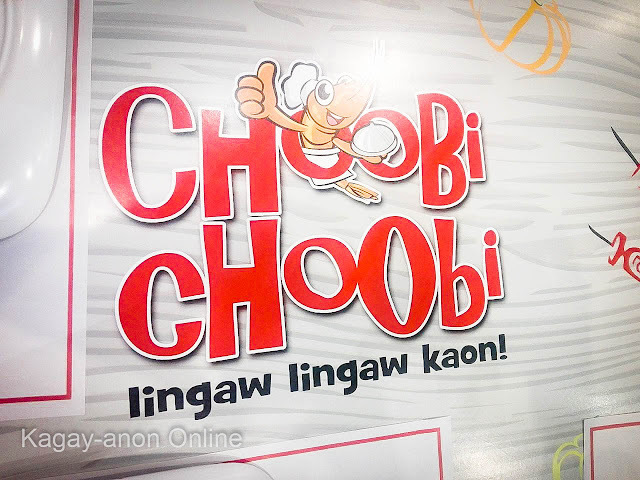 Choobi Choobi is derived from a Fookien word which means "to enjoy" and that's how the "Lingaw Lingaw Kaon!" tagline of the restaurant was originated. 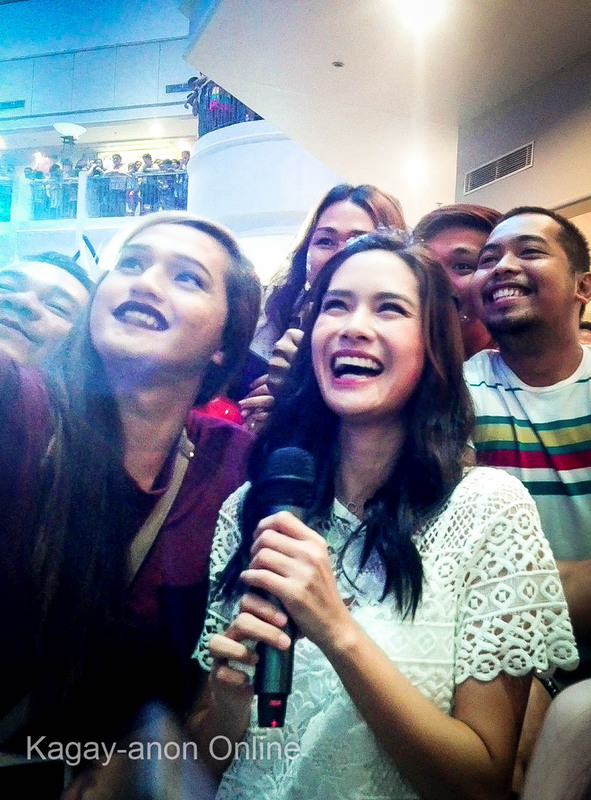 Ms. Erich Gonzales, a Kapamilya Star and Choobi Choobi's brand ambassador was present during the store's grand launching. She had fun with the fans at the mini-program earlier before the opening and welcomed questions during the press conference. 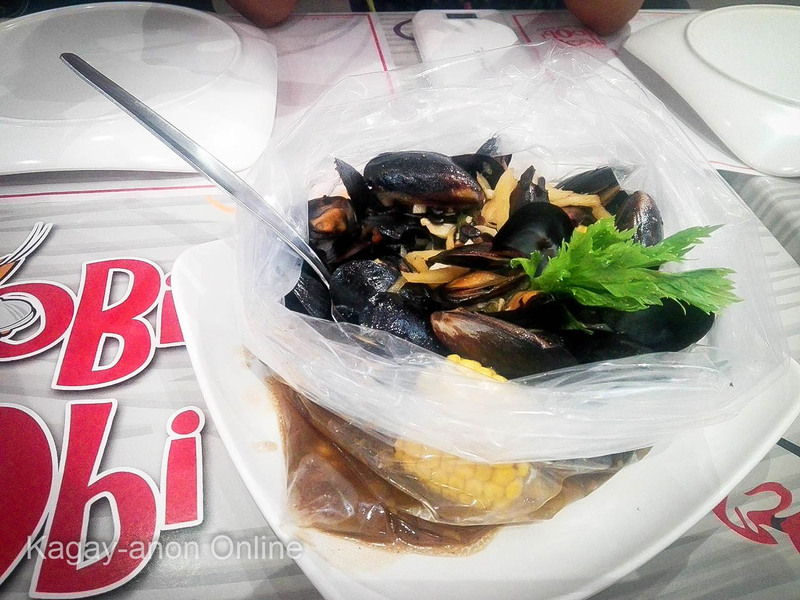 Choobi Choobi may sound like a Chinese or a Korean Restaurant but it's basically an all Filipino Restaurant. 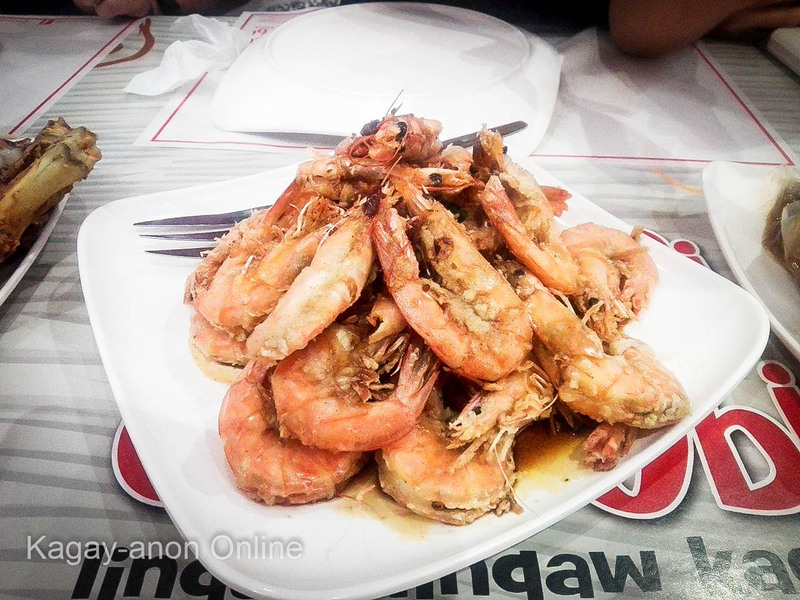 Their house specialties are mostly shrimps, because they grow their own shrimps. But, for a person who is allergic to sea foods particularly shrimps I can't really tell how delicious it is but here's a picture of their Stan's Fried Black Pepper Shrimp to show how appetizing their shrimps are. I tried a little bit of their Chillean Mussels in a Bag to satisfy my curiosity. It's was okay for me but if you like to put a spicy twist on your mussels try it with Spicy gata. Grilled Pompano freshly grilled topped with tomatoes and onions. 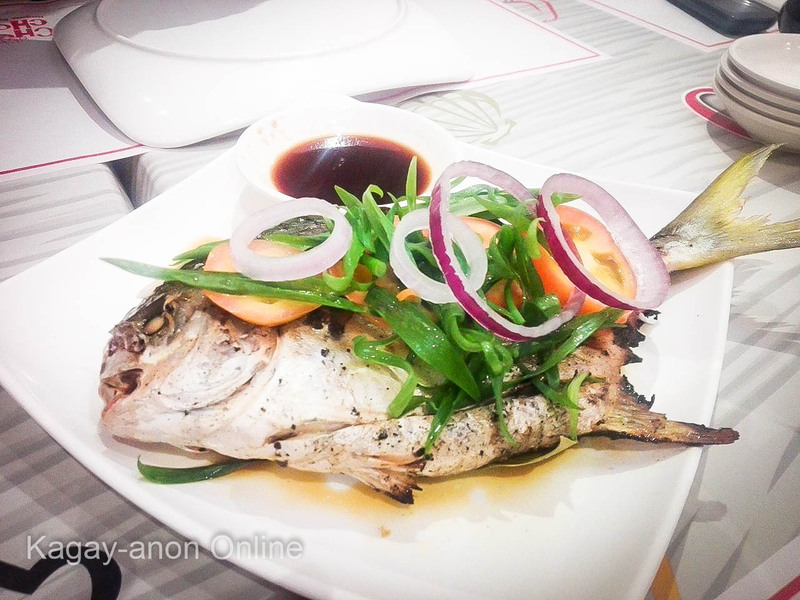 If you are like me who is allergic to sea foods, fret not! You can try their best ever tasting pata -- the Choobi Pata, crispy on the outside but soft and juicy on the inside. 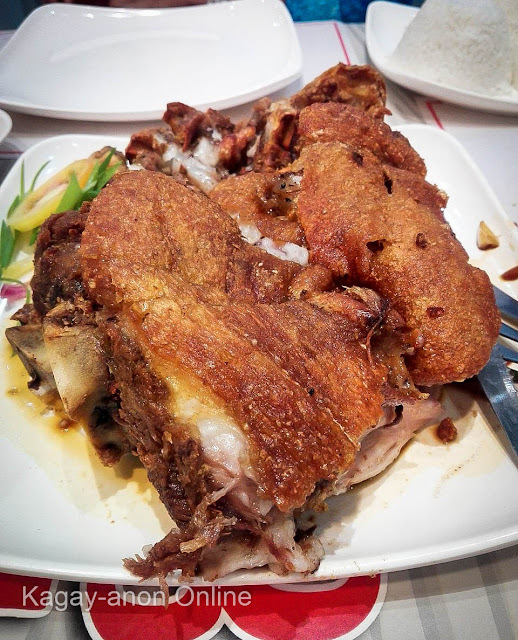 The Choobi Pata has been awarded as the best crispy pata in the Philippines for 2014 and 2015. 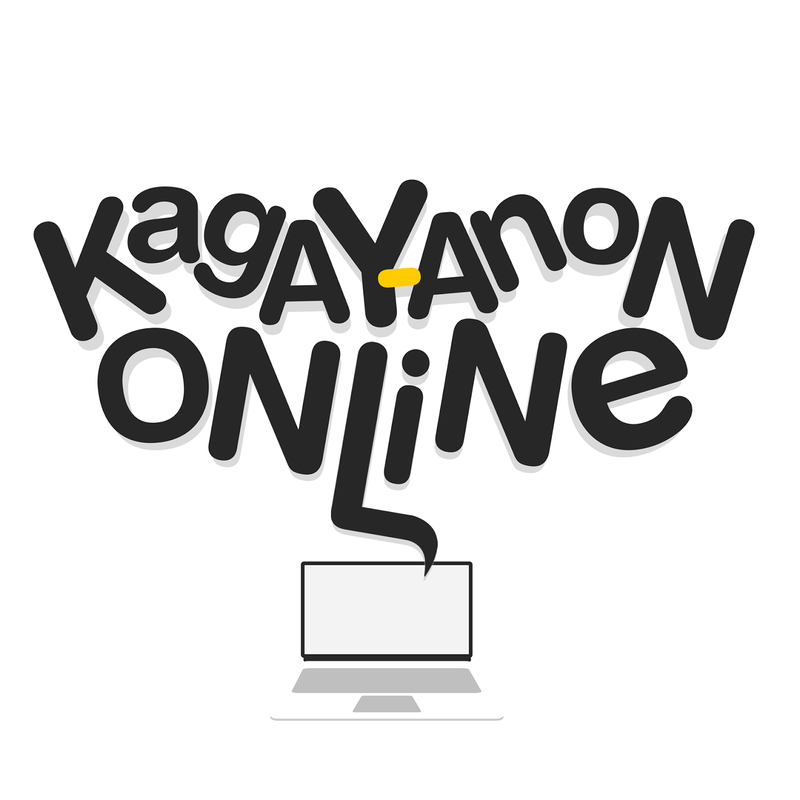 Fellow Kagay-anons, what are you waiting for? Mangaon nata sa Choobi-Choobi! You can visit the Choobi Choobi site www.choobichoobi.com for more information. Hello there! I will be happy to know your comments :-) Feel free to write it here!